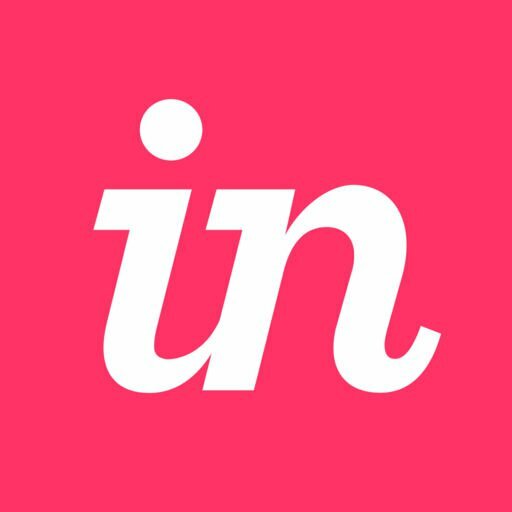 Sign in to your InVision account, and click the DSM tab. At the top right of the DSM web view, click the account icon. Next to the Organization name, click the ••• (more) icon. Enter the new name, and click Save. Which versions of Sketch does DSM support?